Being constantly under the arc lights is too mainstream for these tinsel townies, hence adding feathers to their respective caps, these celebrities have decided to take the mike this year. 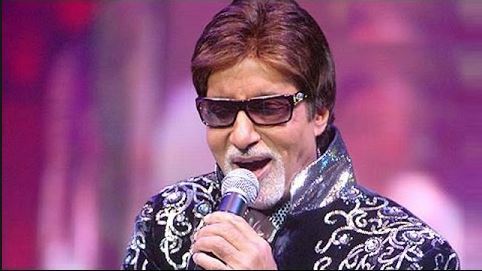 Crooning has become the new shiz in tinselville and time and again Bollywood actors have full-well showcased their underlying talents. 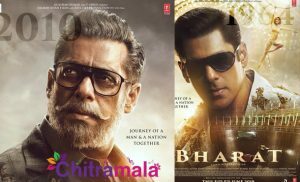 Here we, at Chitramala, bring to you five Bollywood actors who will turn singers this year for their films. The newbie star who is riding too high with success after her two back to back blockbustering hits, Aashiqui 2 and Ek Villian, has always had a thing for singing. 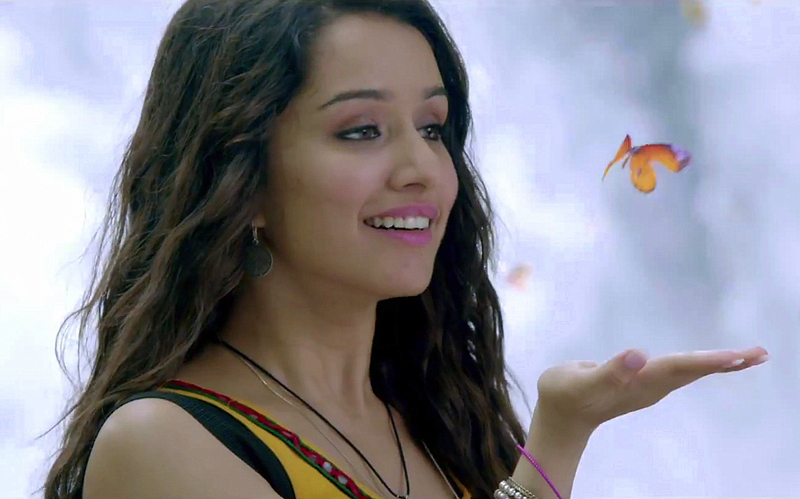 Coming from a family of singers, Shraddha loves to sing too and is also trained too. Her ‘Teri Galliyan’ unplugged is a mesmerizing track sung beautifully. The Junior Bhatt not only stuns all by her acting capabilities but has awed all by going behind the mike too. She is just a few films old but works like a professional. Lending her voice to the soulful number, ‘Samjhawan’, originally sung by Rahet Fateh Ali Khan, Alia in her unplugged version is sounding very melodious. He is the ultimate Khan and his Khandom knows no bounds. Salman is a perfect example of Mr. Done-It-All and in that comes singing too. 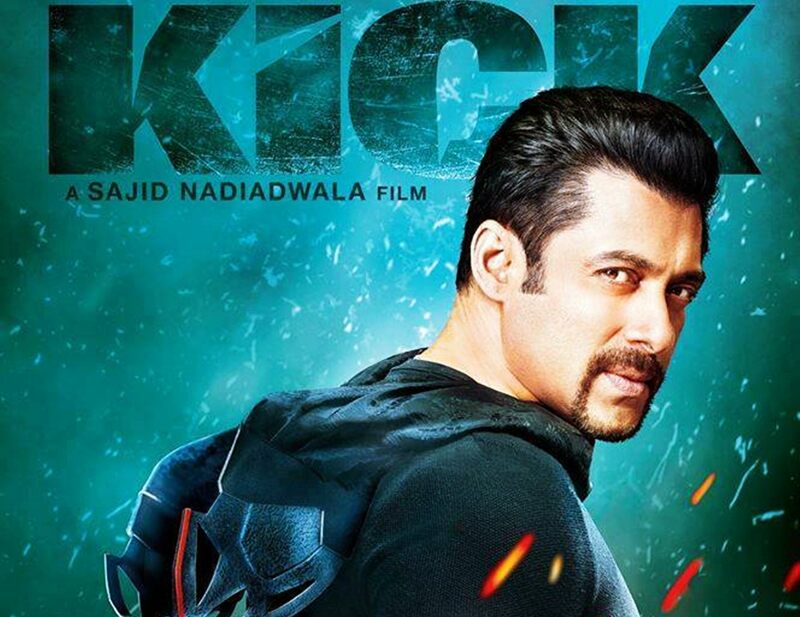 Having sung previously also for his films like Hello Brother and Wanted, in Kick we all are having ‘Hangover’ of Salman’s voice. The Salmania is widespread and people are just hung-over by his voice. The Shehenshah of tinselville is one such star who has continuously re-invented himself. The texture of his baritone voice is just unexplainable. After giving numerous hits in his own voice, the Megastar has just recorded for his upcoming flick, R. Balki’s Shamitabh. We are so looking forward to it. She has given all, a full preview of her singing talent internationally, but nationally we were just waiting and waiting. After delivering three successful International hits, Piggy Chops has finally resorted to unveil her singing talent in tinselville too. She will be crooning a soulful track for her upcoming Biopic Mary Kom. 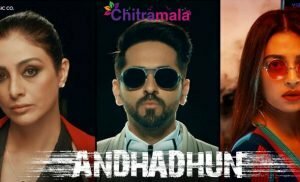 It has become quite a trend these days that the actors are lending their voices to Bollywood songs, and till now this comes in as a very refreshing change. But times are not far away when we all will be overbombed by this phenomenon. But till the time, we are sure as hell enjoying too much while listening to our favorite actors.